Are you an artist? Love to dabble with alien concepts and create new life? 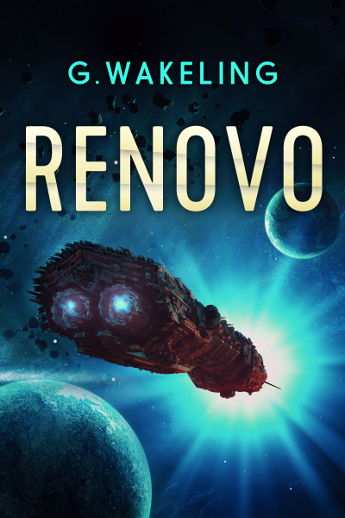 Want to win some Sci-Fi goodies AND get your artwork inside an eBook? You’ve come to the right place! 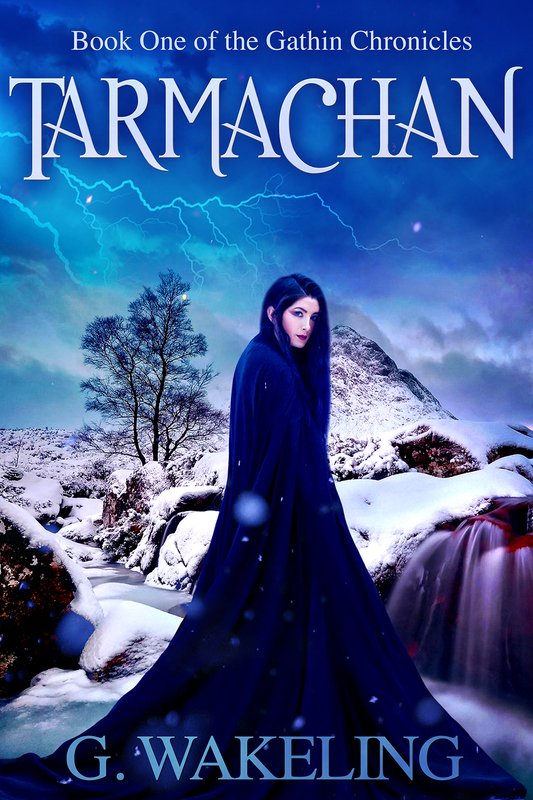 As many of you may know, CRYO: A Changed World has been completed and is undergoing edits. 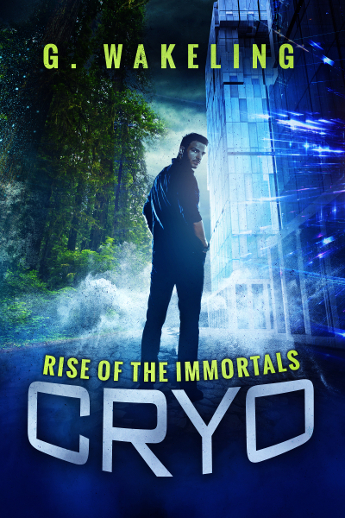 This is the second book of the CRYO series, and I’m expecting it to be released at the end of the March. Then, very excitingly for me, I’m having my first ever blog tour for the book. But, back to competition time. In A Changed World, an alien race make their first appearance and it’s time for you to get your thinking hats on. Using the information below, prepare artwork on how YOU envisage these new alien creatures. The best will be showcased here on my website, across my social media sites (G+, Pinterest etc) and the one winner will be placed within the print and digital copies of the books themselves! – One Winner will have their image featured within CRYO: A Changed World. They’ll also receive digital copies (in their preferred format) of books 1 and 2. They’ll be showcased on this blog too! – Five runners-up will be featured on this blog and will also receive digital copies (in their preferred format) of CRYO books 1 and 2. *NOTE* All entrants will keep the copyright to their images, but provide me with an attribution license to distribute artwork untouched. This includes sharing on social media websites and within the book itself. The winning entry will have a link to artists website from the digital copy (for print, the web URL will be provided). The closing date is Friday March 28th. Please submit artwork with a subject line of “CRYO CONTEST” to geoff_wakeling(at)hotmail(dot)com. In addition to submitting your art, please let me have details of your website so I can link at G+, Pinterest posts etc to your portfolio’s! Now the fun bit! I’ve included as many details below as I can think of. Ask questions in the comments section if you need! And please, spread the word. – No ears – just folds. Lacking hair – again, think amphibian. – Between 4/5 feet tall. – Three fingered, three toed. – A range of skin colours, from mottled brown and grey, to teal and silver. The colour of reflect their caste. – Their skin is breathable and has to be kept damp. As such, when outside their cities/vehicles etc they wear biosuits. These keep the moisture in. The suits are transparent but can be flicked to a dense opaque texture with the push of a button. However, they’ll often wear a body suit without the head component, slathering their face with a muddy moisturiser instead. – They use growing plants as adornments. Plants, fungi, lichen, flowers have roots embedded under the skin. These tiny pieces of flora then grow across the skin. Creatures are described as having swathes of silvery lichen up their neck, a cluster of bright flowers over their brow, or perhaps, fungi growing over their heads. – In addition to plants, they’ll use feathers and beads to decorate themselves. – Adult males wear funny flat-cap type hats, whilst the larger and taller females utilise long conical headdresses with adornments to make them appear even taller. 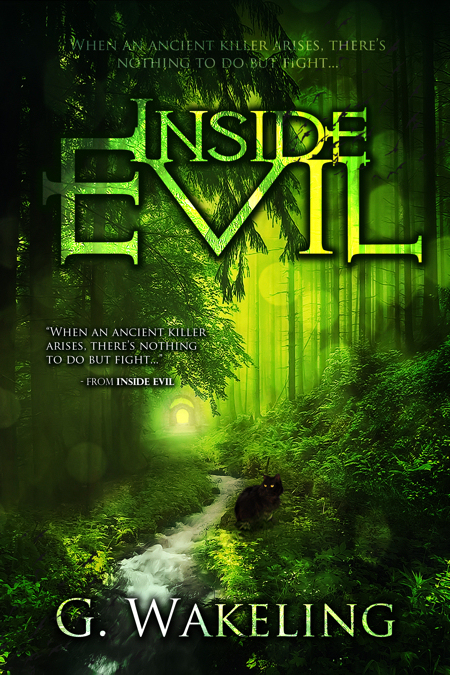 – the creatures live in vast underground and cavernous cities. – These are kept moist, well lit and filled with plants; an artificial oasis. – Some architecture is on the surface, but covered with a transparent layer like their biosuits.